Services | Regex Technologies, WebSite Development Company, GST Billing Software Company in Phaltan. Regex Technologies is an integrated web development company. We know what it takes to create websites that meet client requirements and website objectives. We have developed customized and unique web solutions starting from simple corporate websites to eCommerce solutions, extensive web-based applications, CMS, etc across various industries web application development companies, we take every effort to bring great web presence for your business by working all the aspect which reflects mirror image of your business starting from the color combination, image layouts, text and look-n-feel of your website . 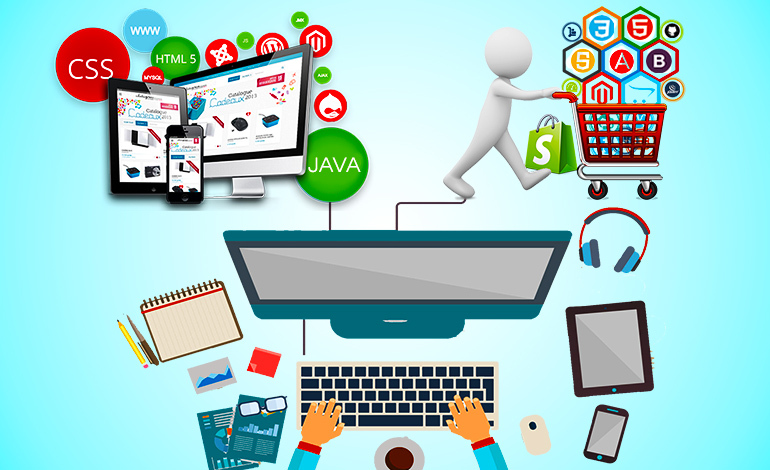 We develop web solutions that help you to deal with the most challenging IT problems. We have a team of well experienced and qualified professionals who make sure that your business requirements are meeting with the standards of existing market to give you a competitive edge. Our accomplished experts are capable to transform your idea into reality by using advanced technology.